I could hardly resist myself from buying books and magazines whenever I got the chance to visit Kinokuniya KLCC. I grabbed 2 magazines and 1 book during my last visit to the book store. My 3rd collection of 好吃 (means tasty in Chinese), a Taiwan food magazine. This issue is about vegetables, including a small guide book on buying quality vegetables as well as other farmers' harvest in Taiwan. This is quite handy for chenyee as she plans to visit some farms in Taiwan. 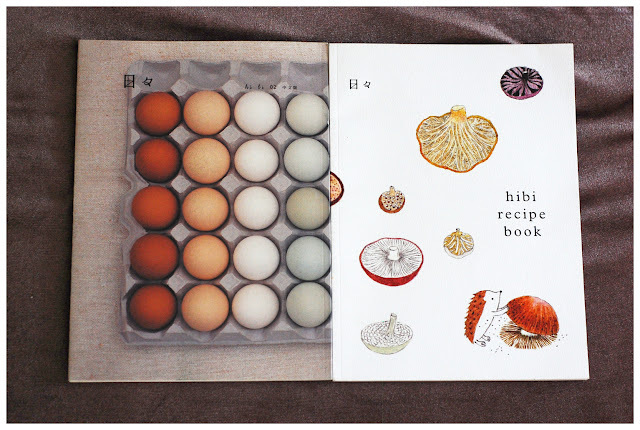 hibi is originally a Japanese magazine on lifestyle. The one I bought is a mixed of translated +original articles from Taiwan. Also a backdated issue (published in Taiwan last year, original articles from the Japanese version from year 2006), hence the old style photos featured in the magazine. This issue comes along with a recipe book. The cover is very clean n nice. I'd never read Haruki Murakami's book, although chenyee has a few of his books that had been translated to English. This book compiles his weekly stories published in a Japanese magazine.